In this section of the Raptor knowledge base we dive headfirst into the murky and often confusing waters of canonicalization! Due to the amount of canonical issues that can occur it is with some frequency that we see canonical issues arising on sites of all sizes. These issues can creep in overtime as changes to the site or technology advance, such as implementing HTTPS. Almost all canonical problems can be resolved by either adding or amending a site’s canonical tags, starting with our guide to canonical tags is a good place to get a footing on this topic. As the example in the image above illustrates, there is a page, in this case the home page that is accessible from more than one URL. Why Are Canonical Issues Are So Important? Consequently, canonicalization problems can often have a significant impact on your site’s ability to rank for its target keywords. 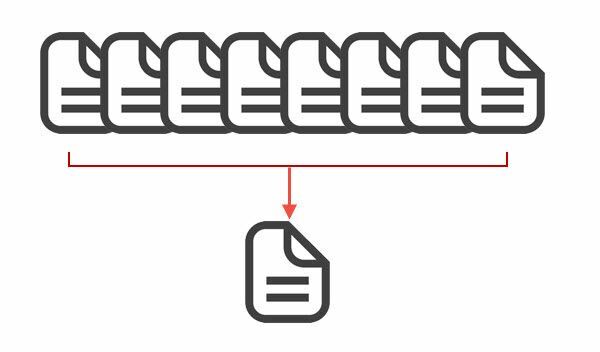 In extreme cases these issues can be devastating to a site, removing all or many pages from Google’s index. This can be legitimate if, for example, those pages don’t contain enough unique content and they all take their content from the page that they are canonically linking to. 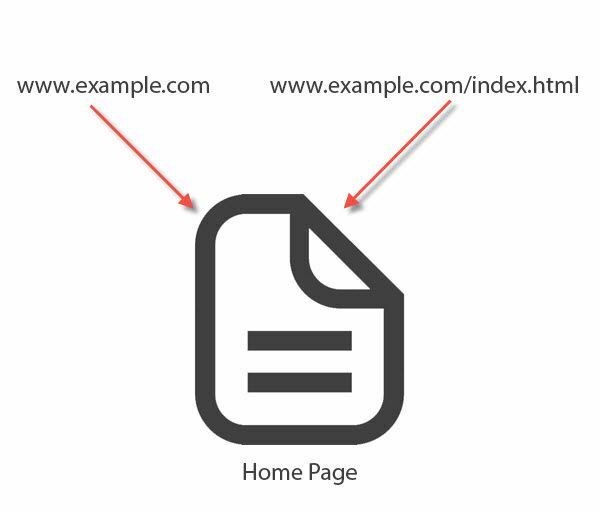 If, however, this group of pages represented all of the pages on a site, and they all canonical to the home page… This could prevent your whole site from being indexed, except for the home page. Because of the power that canonical issues wield and their apparent complexity to the layman, its pivotal to a site’s success to ensure that the canonicalization of your site is in order. If your site is suffering from canonicalization issues, you can use Raptor to help identify and resolve them with our technical auditing software, along with a huge range of other SEO issues.